Birth date and place c. 1831 Eccles, Manchester, Lancashire, England. England, Wales & Scotland Works, Wrights Dye, Eccles, Salford, Lancashire (1841 tentative). Royal Sappers & Miners Barracks, Brompton, Kent (1851). 2 Victoria Park Square, Bethnal Green, London (1881). 1 Globe Villas, Somers Road, Walthamstow, Essex (1891). See Musters below (1851, 1861, 1871). Occupations pre- & post-WA Blacksmith. Manager of Printing Works (1891). Physical Description Height: 6 ft. 0 ins. Complexion: fair. Eyes: grey. Hair: light brown. Marriage date and place 1856 Q4 Thame District, Oxfordshire. Children Unnamed child b. 1857 to 1861. Malcolm Lincelles b. 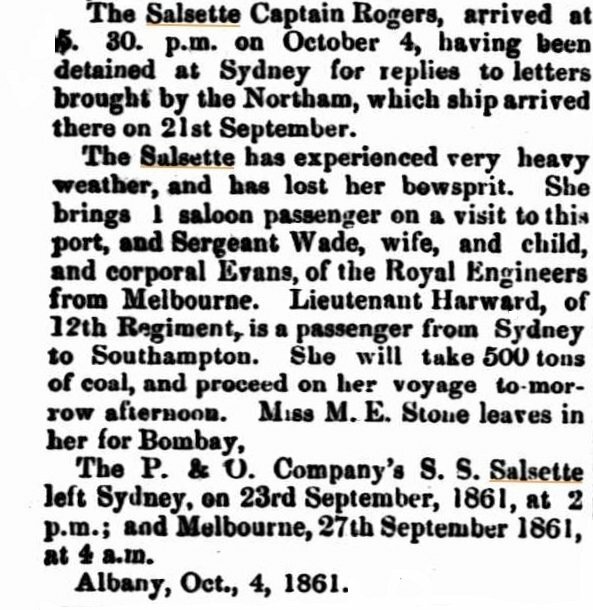 1862 at sea en route from Western Australia to England. Births of other children possible. Note: over 1200 indistinguishable birth records for the surname WADE in Corfu, Gibraltar, Malta and UK. Regiment(s) Royal Engineers 20th Company (formerly Royal Sappers & Miners). Regiment No. and Rank #2537 Sapper. Attestation date and place 22 Jun 1850 Edinburgh, Midlothian. 22 Nov 1862 Chatham for 9 years 68 days. Service/Campaigns Turkey & Crimea 2 years 94 days. India 2 years 212 days. Melbourne 2 years 115 days. Corfu 1 year 144 days. Gibraltar 1 years 335 days. Malta 3 years 278 days. Note: service in Western Australia not stated. Musters 1851 Detachment, Chatham [WO11-126]. 1861 Dover and Melbourne, 4th Company [WO11-190]. 1861 & 1862 Western Australia [WO11-199 to WO11-207]. 1871 Cork Harbour, 27th Company [WO11-361]. 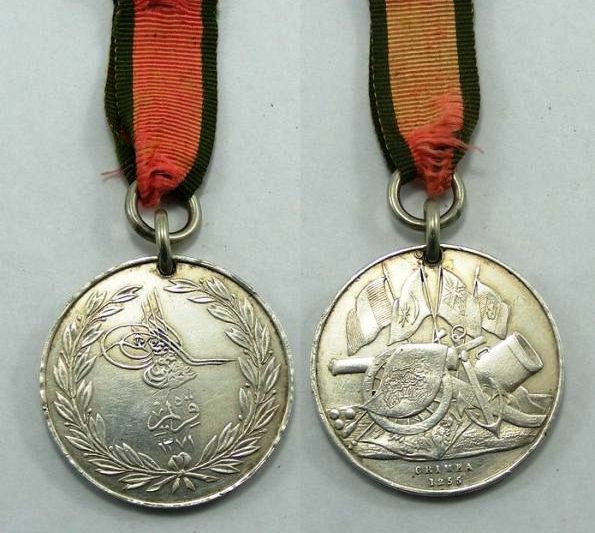 Promotions Sapper to 2nd Corporal 9 Jan 1856. 2nd Corporal to Corporal 15 Aug 1857. Corporal to Sergeant 1 May 1861. Sergeant to Colour Sergeant 1 Aug 1869. 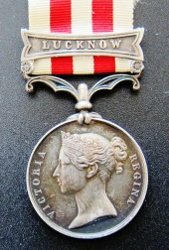 Indian Mutiny Medal clasp Lucknow. Long Service & Good Conduct Medal. Regimental Courts Martial Deserted 15 Mar 1852. 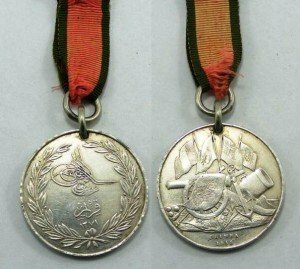 Rejoined 22 Jun 1852. Trial & Imprisoned 23 Jun to 21 Oct 1852. Former service forfeited toward GC Pay and Pension by convictions of desertion. Service restored by WO letter dated 22 Jun 1860. Six times entered in Regimental Defaulters Book. Discharge date and place 23 Jan 1872 Camden Fort, Cork Harbour. 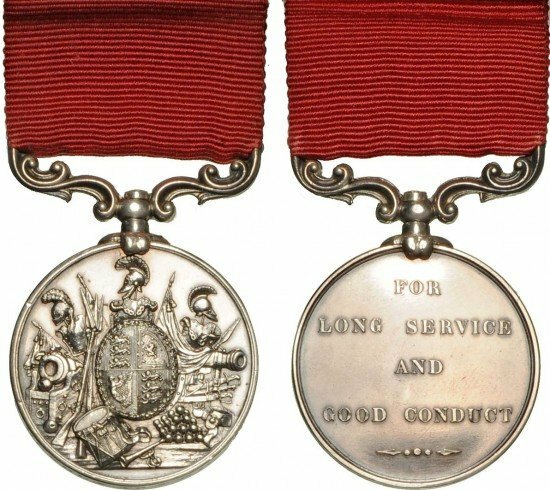 Length of Service 21 years 5 days. Post Discharge Residence Bradmore Terrace, Dartmouth Road, Hammersmith, London. Pension Amount 24d. per diem. 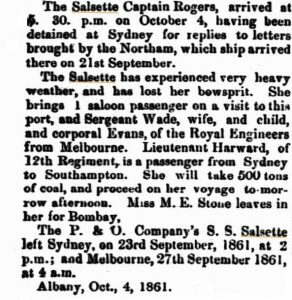 Departure and Arrival 27 Sep 1861 Melbourne; 4 Oct 1861 Albany. Misc. Newspaper Articles Inquirer & Commercial News 16 Oct 1861. Dep. Fremantle 27 Apr 1862 for Cape of Good Hope and London.